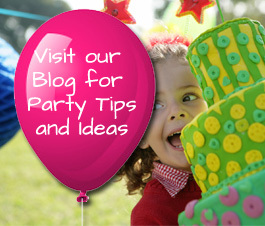 And visit our Favorite Children's Birthday Party Ideas Blog for our latest ideas and finds! 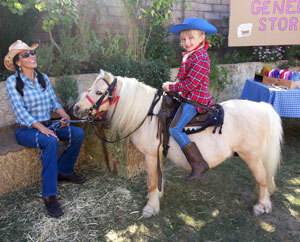 Threw a fantastic birthday party for your little one? 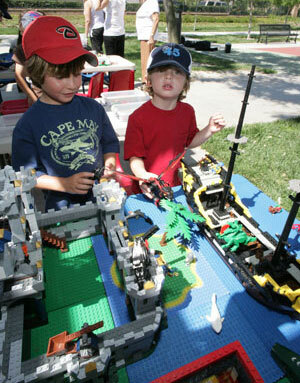 Send us your ideas so we can share with other moms and dads, too!